the people of Fox are celebrating with a two-hour TV special remake of the horror comedy musical. According to our sources, Fox is developing The Rocky Picture Show Event (title not set in stone as of yet), a two-hour TV special of the original remake of the 1975's The Rocky Picture Show. The director of one my favorite childhood film's Hocus Pocus (1993) is set to direct, executive produce and choreograph the project. Lou Adler produced the original film and will also produce this TV remake. So, who know, guys? Perhaps this will actually just be a remake, meaning they will stick to the original script and just make teeny tweaks here and there to modernize it. At least...let's hope! The exact air date of the The Rocky Horror Picture Show Event is not known, but Fox is looking to premiere it somewhere around the mid-August due to the anniversary. I'm not too sure why they call have "Event" at the end of the title because they said it's not going to be live but ok! original cult classic, check out the trailer below! SYNOPSIS: A newly engaged couple have a breakdown in an isolated area and must pay a call to the bizarre residence of Dr. Frank-N-Furter. 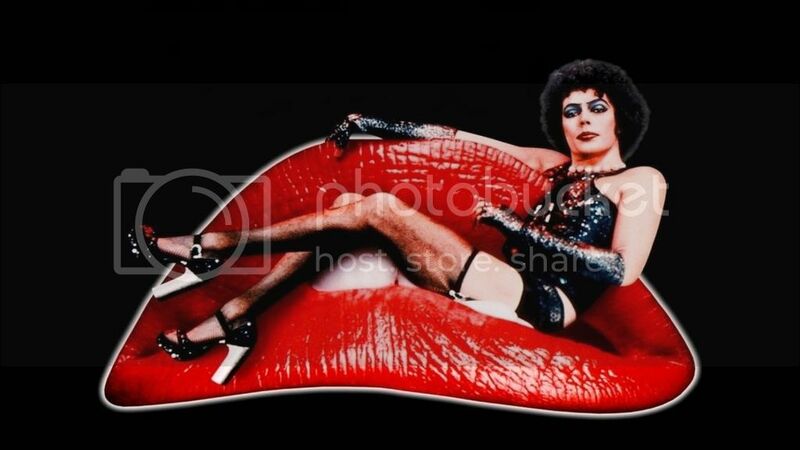 Stayed tuned to Real Queen of Horror for more updates on The Rocky Horror Picture Show Event.